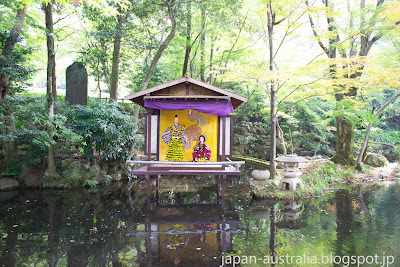 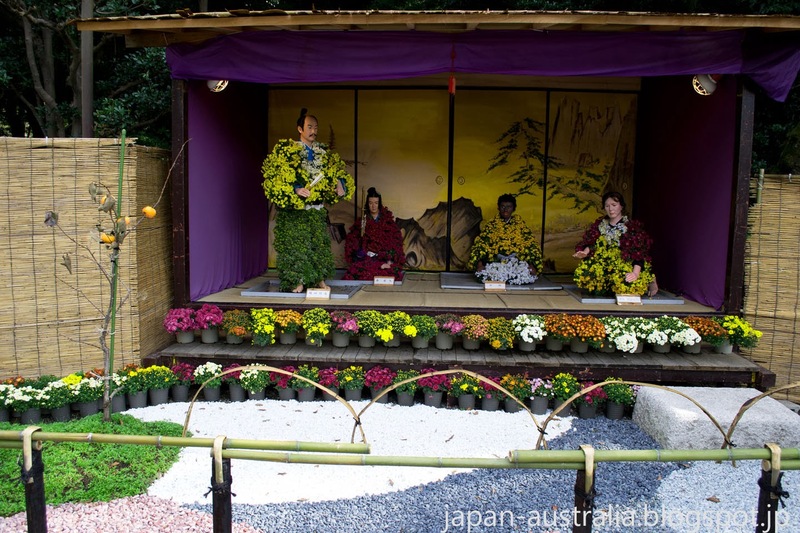 During Autumn in Japan Gifu Park comes alive with red and yellow leaves as well as chrysanthemums. 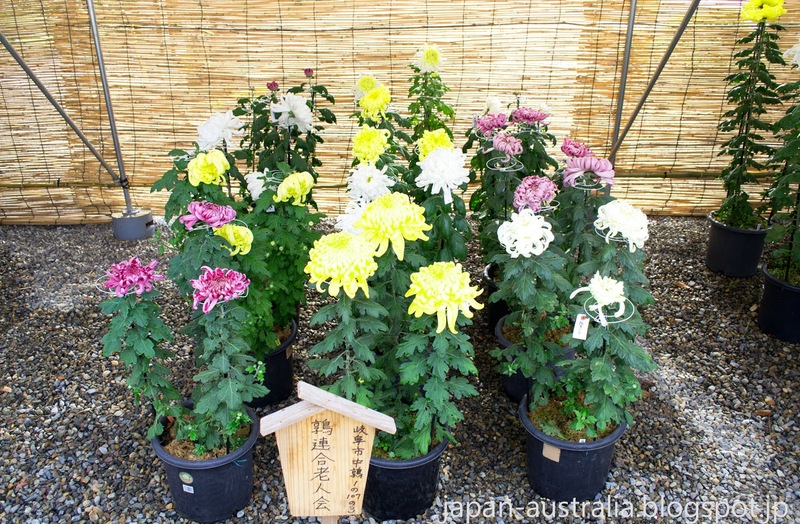 The chrysanthemum or “kiku” in Japanese is one of the flowers that are considered to be an unofficial national flower, the other is the “sakura” or cherry blossom. 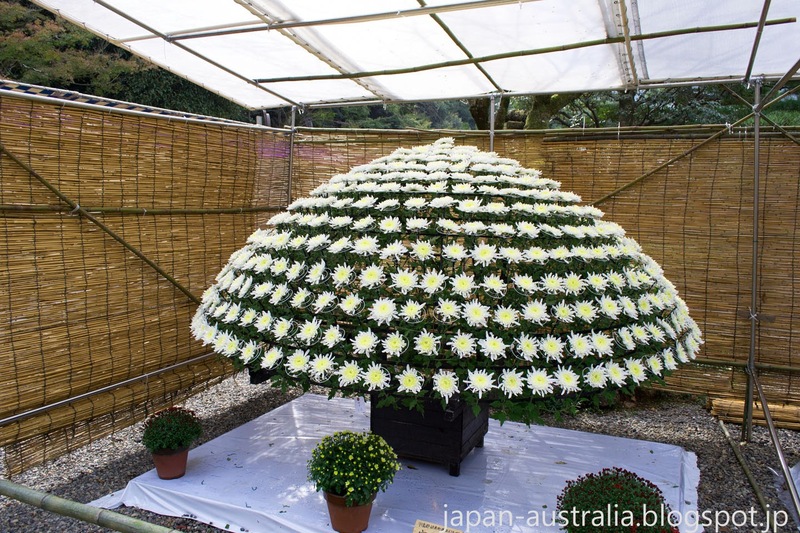 Japan does not have an official national flower, but the chrysanthemum is used as the official seal of the Japanese Imperial Family. 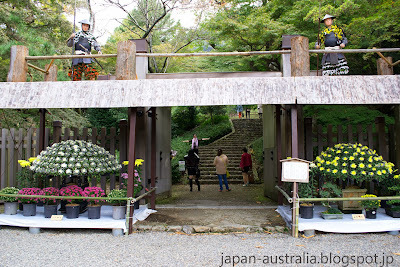 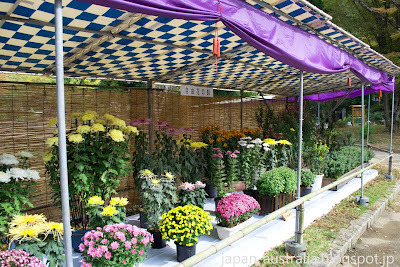 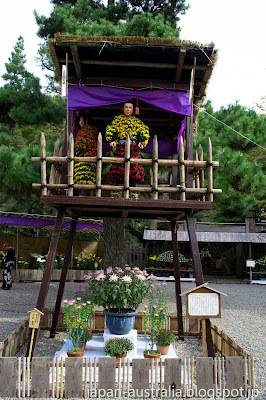 Every Autumn the Chrysanthemum Flower Show is held at Gifu Park in the center of Gifu City. 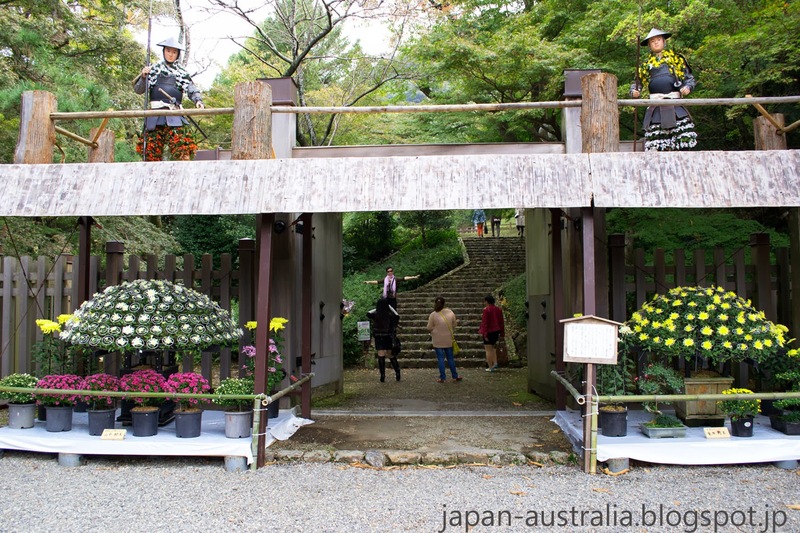 Gifu Park is located at the foot of Mt Kinka, and is where the samurai warlord Oda Nobunaga made his home on his mission to unify Japan. 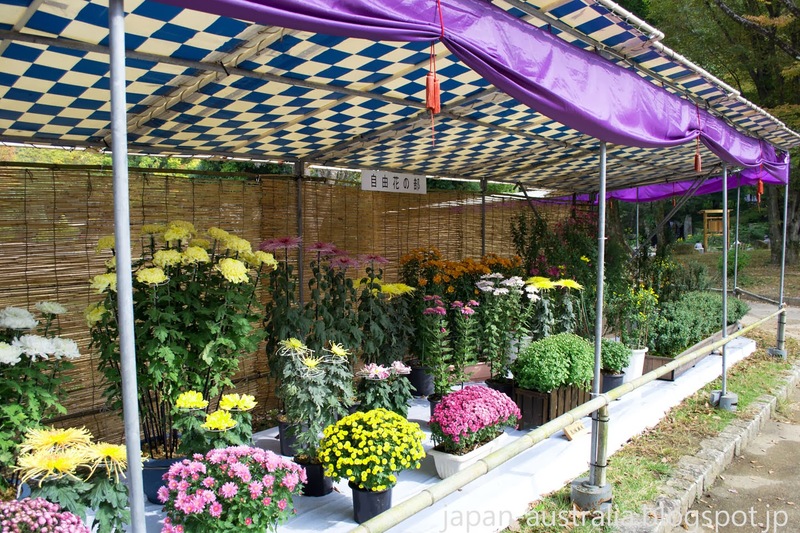 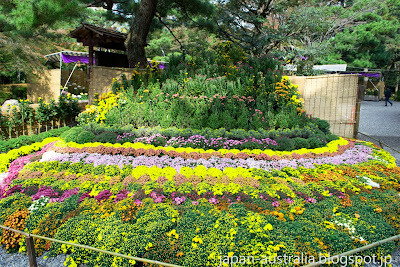 The Chrysanthemum Flower Show features around 3000 pots of various chrysanthemums that are put on display. 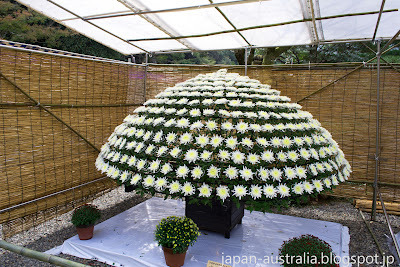 They include species such as the “Minogiku” which is known for its multi-coloured pedals and originated here in Gifu, as well as “Yamagiku” and “Ogiku” species. 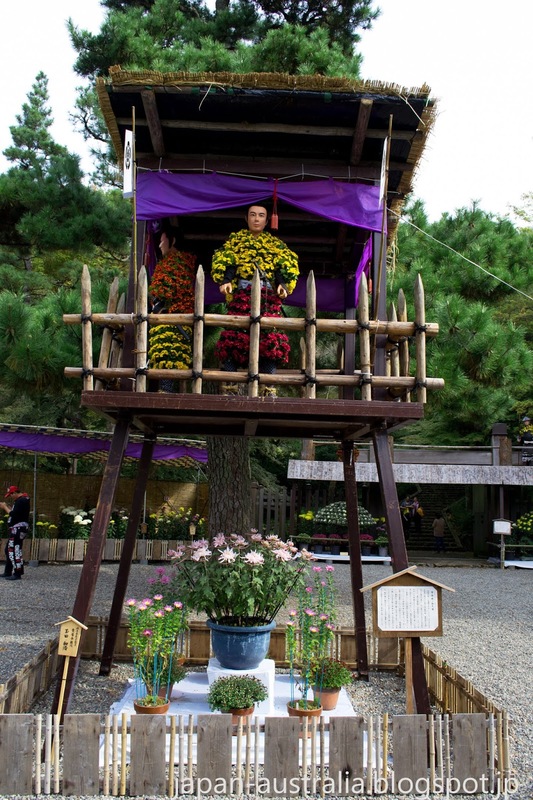 There is also a Chrysanthemum Doll Show featuring Oda Nobunaga as well as soldiers guarding the huge door to his magnificent palace. The Chrysanthemum garden is also very spectacular and full of bright vibrant colours. 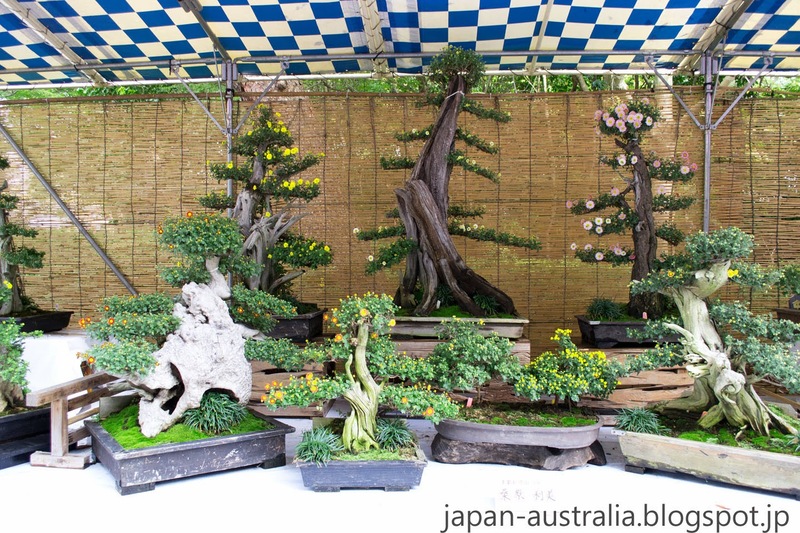 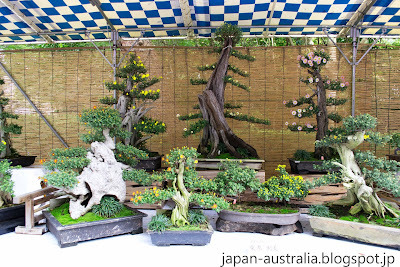 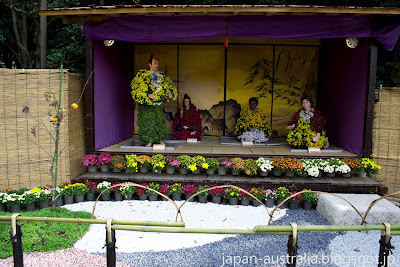 There are also several bonsai flower displays to see through-out the park. I don't know about that Ru but we do have some good ones in Gifu!